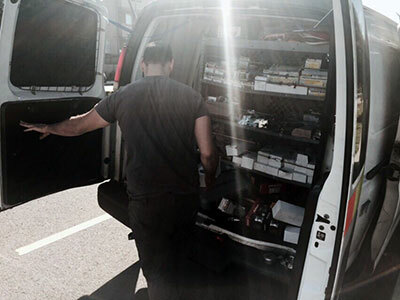 At Locksmith South Pasadena we have a collection of highly trained and experienced residential locksmiths on call to assist you with securing your home. 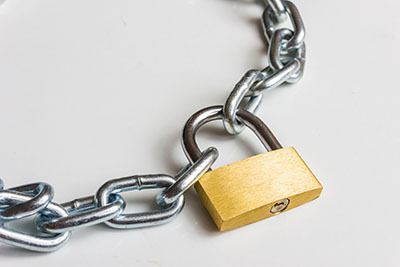 We can help you keep your family safe by ensuring that your locks are up to scratch by replacing old ones, installing new ones and providing services such as key copying, re-keying as well as lockout assistance when you are stranded outside of your home or car. So, next time you need a locksmith that you can rely on to do the job right, give us a call for assistance. When you want to take better care of your home security, it might be necessary for you to have new locks installed on your exterior doors. Our team of smiths can assist and advise you as to which products would best fit the security needs of your home, and will get to work installing them with care when you have made your selection. We work with superior products from a range of leading manufacturers, meaning we can provide you with a wide choice of secure locks for your home. If any of the locks on your doors at home are underperforming, it could place the security of your home and family at risk. 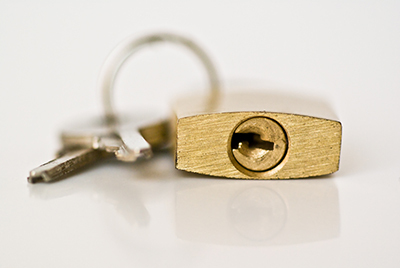 If you need to have any of your damaged locks repaired or are simply looking to have the old ones replaced, contact one of our locksmiths for further advice and assistance. Getting stuck outside of your home or car can be a very stressful ordeal, which is why our team is happy to provide around the clock services for automotive and residential lockouts. So next time you find yourself stranded due to a lost key or broken lock, be sure to contact us and we’ll have you back inside in no time. 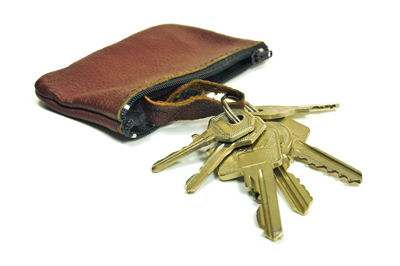 To ensure that each member of your family can access your home with ease, have one of our locksmiths copy keys for them to ensure that everyone has their own set. We provide this service with care and accuracy to ensure that each key you receive works perfectly to unlock your doors. If you are unsure about your security as the result of one too many misplaced keys, speak to us about having your locks re-keyed by a professional locksmith. So, give us a call today for more information on our various residential locksmith services which are sure to make your home a more secure and convenient place. Our consultants are waiting for your call.